How to invest in property in Mauritius when you live abroad? Is your heart set on a beautiful coastal villa, or a prestigious apartment facing the lagoon? Whether you are a foreign citizen with a Mauritian resident permit, a foreign investor, or the owner of a Financial Commission Services approved management company, you are allowed to invest in real estate in Mauritius, as long as the property is subject to one of the following schemes offered by the government: IRS, RES, PDS. On the heights of the river, at the heart of Azuri Golf & Ocean Village, the brand new project Rive Droite, with its gorgeous surroundings in the Amara neighbourhood, provides you with luxurious villas. They are commercialised in PDS, and are, hence, available for foreign buyers. When you are a foreigner and live on the other side of the world, the process of buying property in Mauritius can seem rather complex. Thus, here is, for you, a step-by-step explanation on how to undertake investment procedures and own a property in Mauritius. As a foreign citizen, you should conform to the Non Citizen Property Restriction Act. 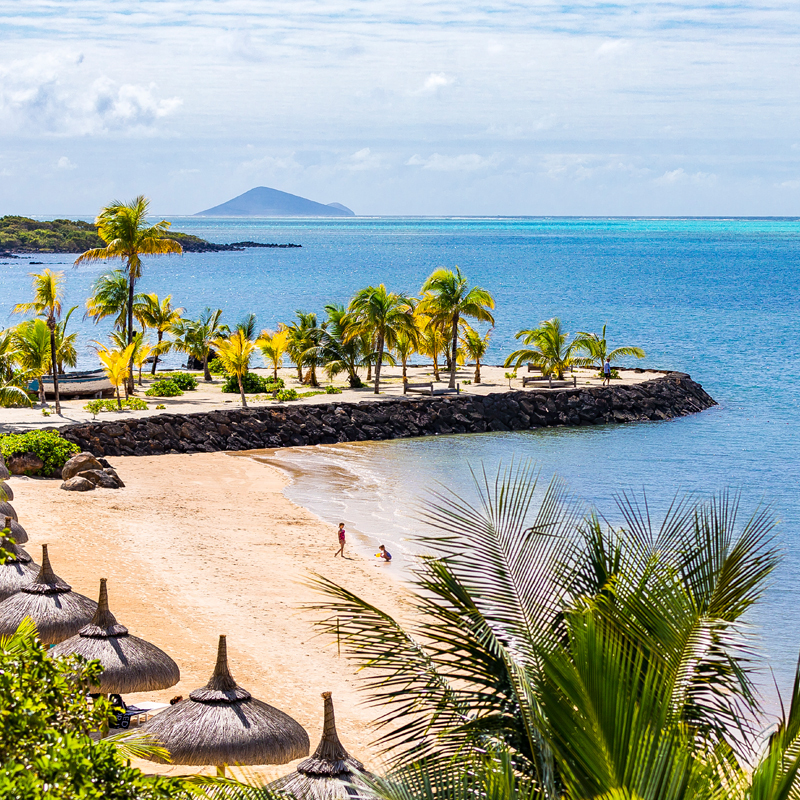 So, first of all, in order to come forward with your purchase, you need to submit an application to the government body in charge of foreign investment in Mauritius: the Economic Development Board (EDB). Depositing, in the presence of your notary, 90% of the total price for an existing property or 25% in case of VEFA investment. You also have to undergo the same procedure if you would like to be granted a mortgage loan, either through your own bank or a Mauritian one, that will then take into consideration your disposable income as well as charges, in order to measure your borrowing capacity and build your case. Please note that notary fees amount to approximately 1.15% of the property’s value, and that the EDB will levy $25 000 for an RES property, or 5% of the property’s acquisition value for a PDS. By putting your investment in the hands of a renowned developer such as Azuri, you can benefit from complete and tailor-made support throughout your proceedings. Why not start now and take your property investment from project to fruition? Mauritius: Which is the best area to live in?